Prerequisites: Bronze Star or minimum 13 years of age. Teaches young and adult lifesavers alike how to respond in complex water rescue situations. Bronze Medallion develops physical fitness, decision making and judgement skills in preparation for challenging rescues of increased risk. Lifesavers must demonstrate stroke efficiency and endurance in a timed swim. Candidates must be able to complete a 500 m swim in 15 minutes or less by the course exam date. Emergency First Aid with CPR-B teaches general knowledge of first aid principles and the emergency treatment of injuries. Skills include: victim assessment, rescue breathing, adult and child CPR and obstructed airway response, identification and treatment of respiratory and circulatory emergencies. 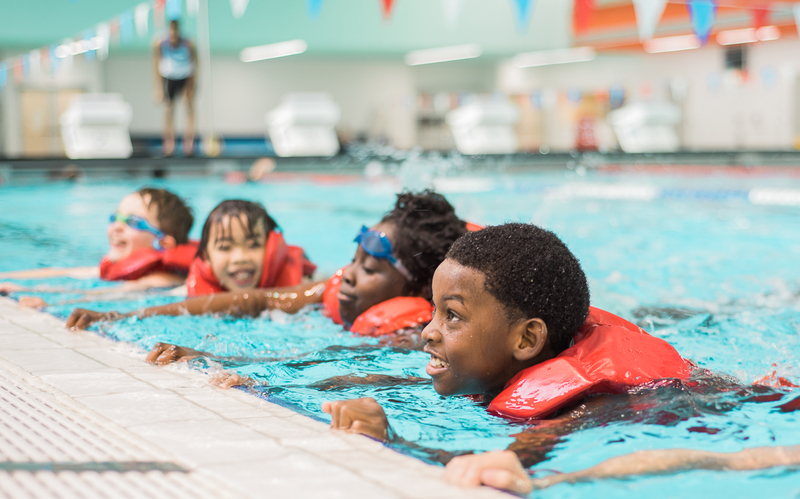 Bronze Medallion and Emergency First Aid (CPR-B) are prerequisites for all future lifesaving awards.